While walking through St Katherine Docks I found a bus. Not just any bus, a bus that contained an unattended shop. 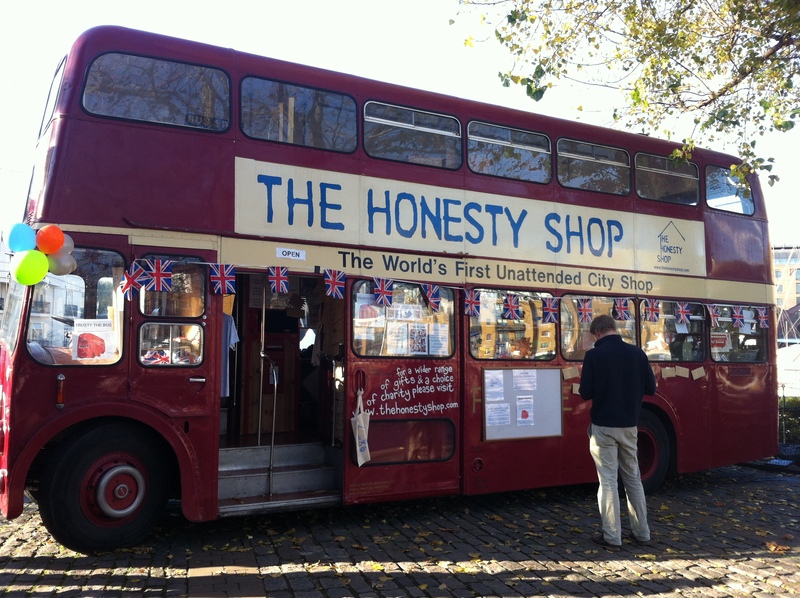 That’s right, it was a large scale honesty shop. 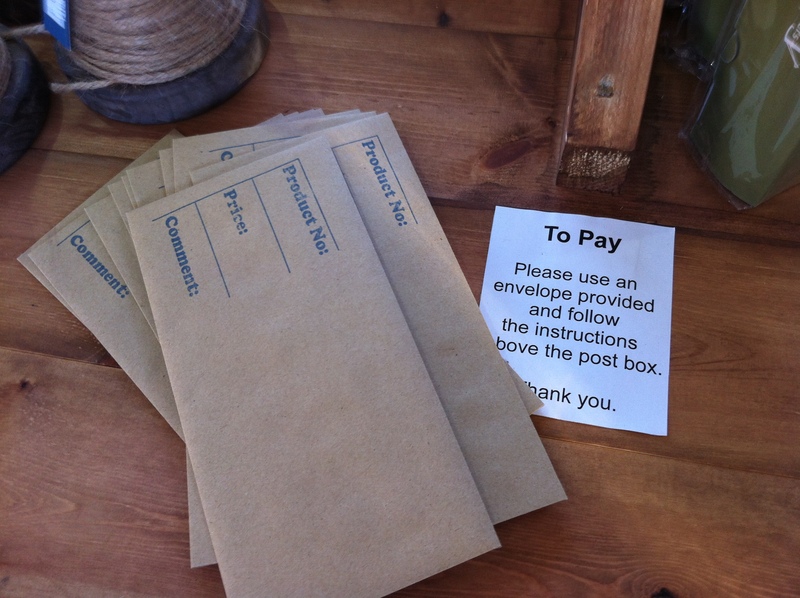 Now I remember as a kid, having an honesty box when selling avocrados on the roadside in Waihi. The system wasnt perfect then, with unscrupulous individuals nicking the goods while I was off at the beach. So I do wonder how the system works on a larger scale and in a big city. But I do love the attempt, and the goods on board were very cool.